We would be delighted to answer any inquiry you might have about your insurance affairs, just use the form below or choose one of the alternative methods of communication. We’re available from Monday to Friday, 09:00 am – 5:30 pm to take your call. Do you have questions about how JD Insurance can help your business? Send us an email and we’ll get in touch shortly, our dedicated sales team are always happy to help. You can also phone 01 910 9950 Monday–Friday, 09:00 am–5:30pm. 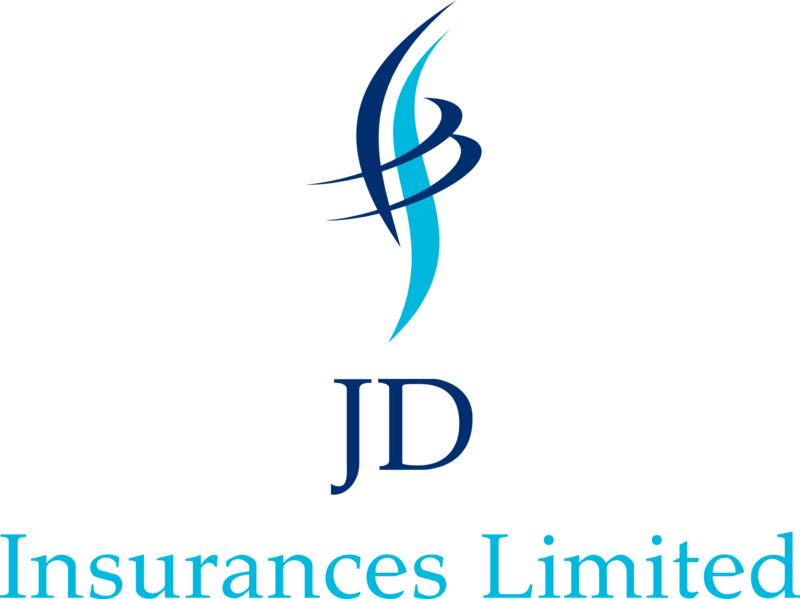 JD Insurances Limited is a completely independent Irish owned Insurance Broker. Our Advice is always objective. We provide customised policies to meet specific business and personal insurance requirements. JD Insurance is a member of Broker's Ireland. Brokers Ireland is the leading representative body for Insurance brokers with a combined strength of 1,300 firms representing both general insurance and financial brokers throughout Ireland.